Cabernet sauvignon and malbec grown in Margaret River hail from vineyards of excellent soil-quality and viticultural practices. Rich red berry fruit flavours dominate hints of regional mint and quality dusty oak. 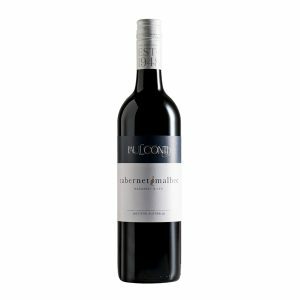 A stylish, medium-bodied cabernet malbec exhibiting a medley of black forest fruits, olives and violet characters. Ripe and lingering with a persistent, gravelly finish – this is an eponymous Margaret River style.